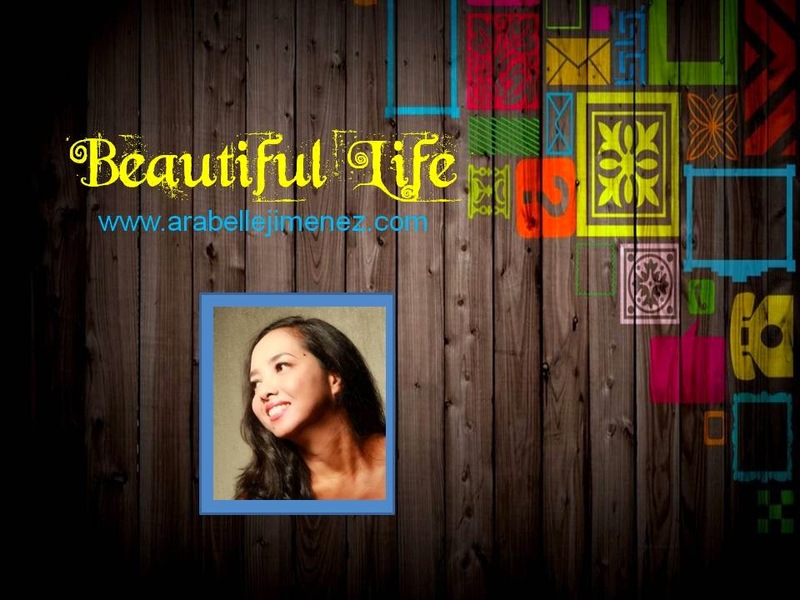 The dream is to provide the Philippines equal opportunity for the rich and poor in gaining access to medical care. 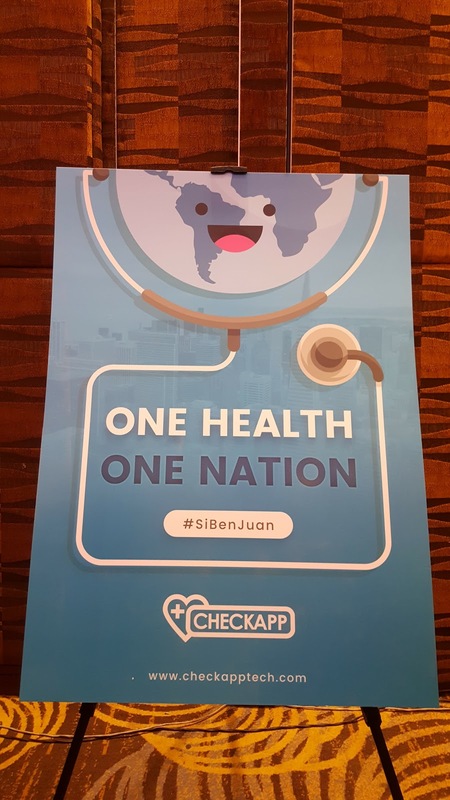 With this motivation, achieving a one health - one nation status for the country is now made available right at our fingertips, thanks to Check App Tech. One Health, One Nation campaign poster. 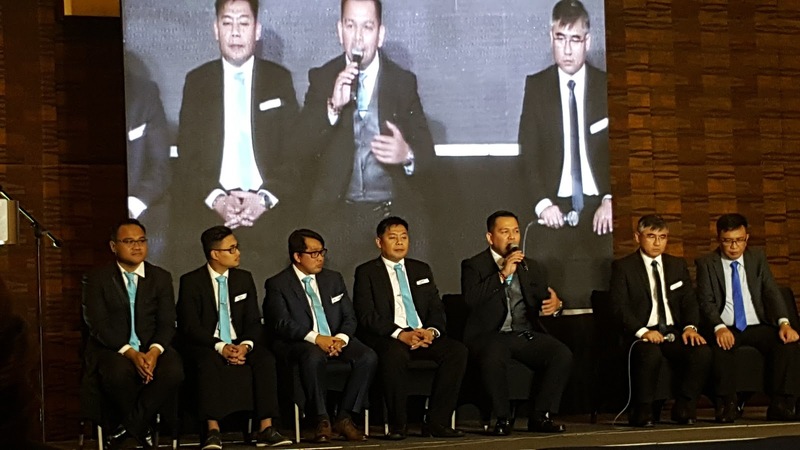 CARI CEO and creator of CheckApp Technology, Christopher Tengco said, "I've never been more excited than I am now. Why? Because I have merged two worlds -- two fields and that is technology and healthcare... two things I love most." "The healthcare industry has a lot of problems that need solution. If you hear the word solution, attached to this word is IT. Never before have we crossed the line between these two fields; technology and healthcare," Tengco added. 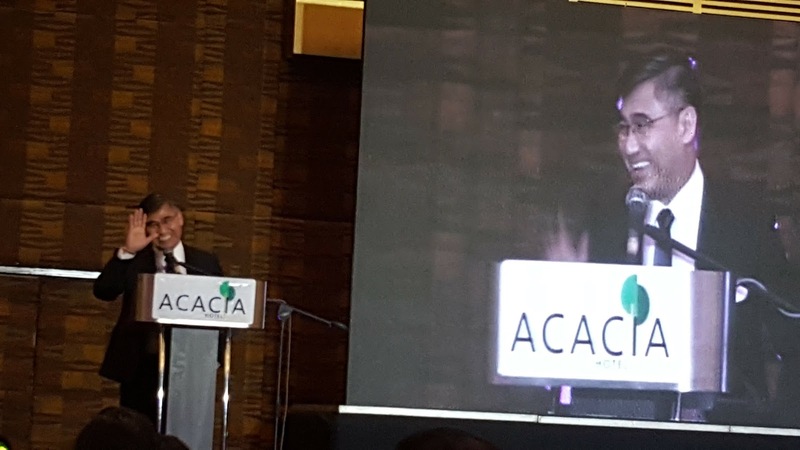 At the Check App Technology press conference led by Christopher Tengco, Chief Executive Officer of CARI held on April 30, 2018 at Acacia Hotel, Alabang, Muntinlupa City. Watch the launch of Check App Tech on FB Live here. 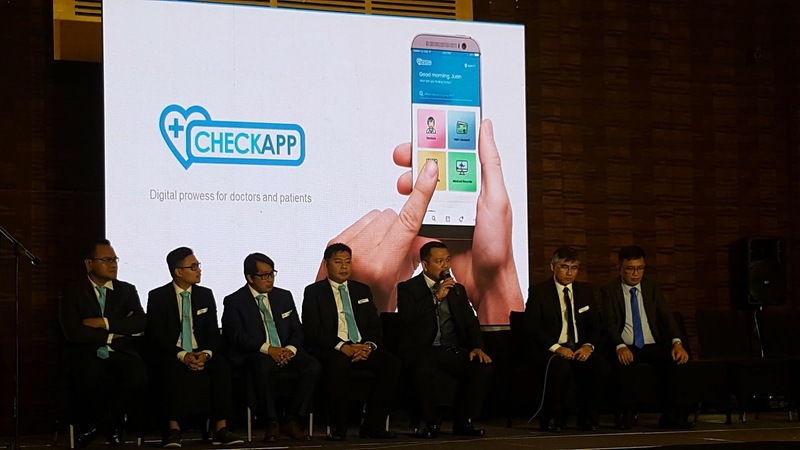 Under the medical industry, there are doctors, patients, laboratories, ambulance providers, HMO's, and the Check App Tech will be the carrier of all these elements, right in the palm of our hands. Partnering with top-notch HMO company, Carewell Health Systems, Inc., it assures professional, and user-friendly medical providers within easy reach, both for patients and doctors using the mobile app. Erwin Agustin, General Manager of Carewell Health Systems, Inc. This ultimate medical tool is very essential to every Filipino, even for those living and traveling in far-flung places need not worry about getting medical care. The CheckApp Tech mobile app is simply the center for anything medical. The future of healthcare is here. Download CheckApp Tech on your mobile phones for free, via Google Play and App Store. Photos and Live Video by Monch "Monchster" Henares.